The news today from Nepal is grim. Who can prepare for this kind of devastation? One minute, people are going about their business, and then the earth opens and shakes so violently. Buildings crumble as if they were toy-like structures. Hundreds lose their lives under the rubble. God, who is the Creator of the Universe is in complete control. He sees our history from the beginning to the end. We only see the past and the present. As a child of God, I am so grateful that He has told me and my brothers and sisters what to expect and what to look for in these end times. Are nations not rising against nations? Are there not earthquakes and volcanos erupting? These are the beginnings of sorrows. We watch these signs much like a meteorologist watches the signs for the weather. The world has no idea what is happening. They believe the lie of man-made global warming, and blame everything on that. They are God-haters, not atheists. I believe that every person inherently knows that God is real. They hate Him because they love their sins. It’s not complex. Psalms 60:2 – Thou hast made the earth to tremble; thou hast broken it: heal the breaches thereof; for it shaketh. Acts 16:26 – And suddenly there was a great earthquake, so that the foundations of the prison were shaken: and immediately all the doors were opened, and every one’s bands were loosed. Revelation 6:12-14 – And I beheld when he had opened the sixth seal, and, lo, there was a great earthquake; and the sun became black as sackcloth of hair, and the moon became as blood; And the stars of heaven fell unto the earth, even as a fig tree casteth her untimely figs, when she is shaken of a mighty wind. And the heaven departed as a scroll when it is rolled together; and every mountain and island were moved out of their places. 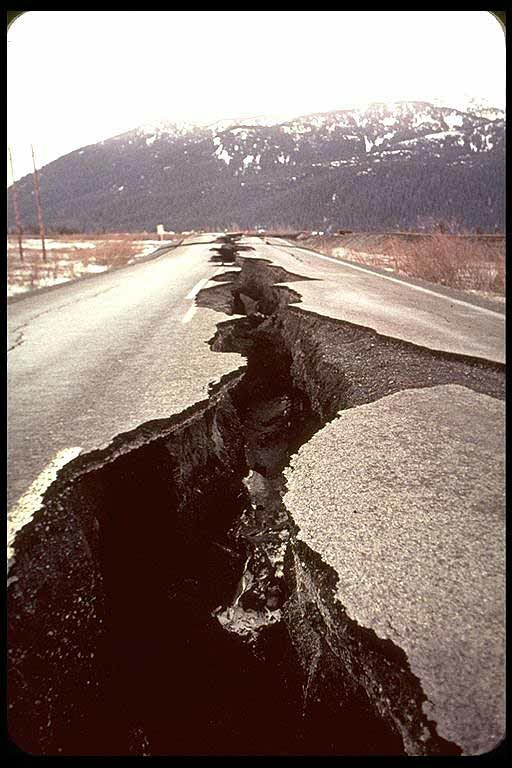 Revelation 16:18 – And there were voices, and thunders, and lightnings; and there was a great earthquake, such as was not since men were upon the earth, so mighty an earthquake, [and] so great. Matthew 28:2 – And, behold, there was a great earthquake: for the angel of the Lord descended from heaven, and came and rolled back the stone from the door, and sat upon it. Isaiah 24:19 – The earth is utterly broken down, the earth is clean dissolved, the earth is moved exceedingly. 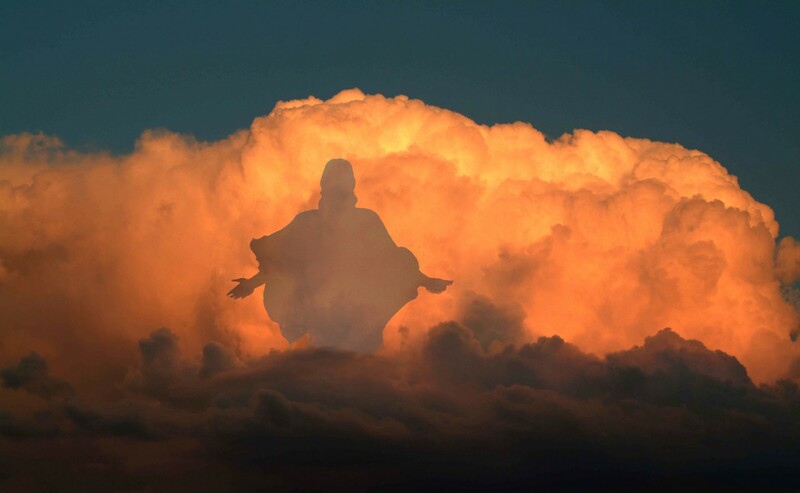 Matthew 24:36 – But of that day and hour knoweth no [man], no, not the angels of heaven, but my Father only. Hebrews 12:26 – Whose voice then shook the earth: but now he hath promised, saying, Yet once more I shake not the earth only, but also heaven. The things of which I wrote are inevitable. Who can stop the will of God? But there is something that you must think about. Our lives here are short, but our soul lives on — eternally. Have you believed in the only One who can save you? Have you repented and placed your trust in Jesus Christ for the forgiveness of your sins? If not, it’s not too late. If you reject God and die, you will spend eternity in a fiery hell, with torments that never cease. Admit to God that you are a sinner. Ask Him to forgive you. Tell Him that you need Jesus in your life and your heart. He will save you. And the angels in heaven will rejoice over you!! Are You In the Church of Laodicea?